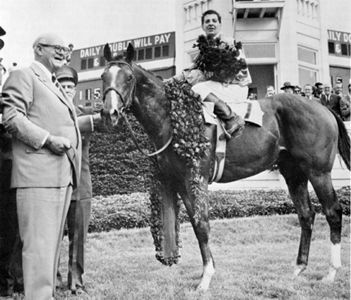 Ferron, Jean. "Rat". The Canadian Encyclopedia, 01 August 2018, Historica Canada. 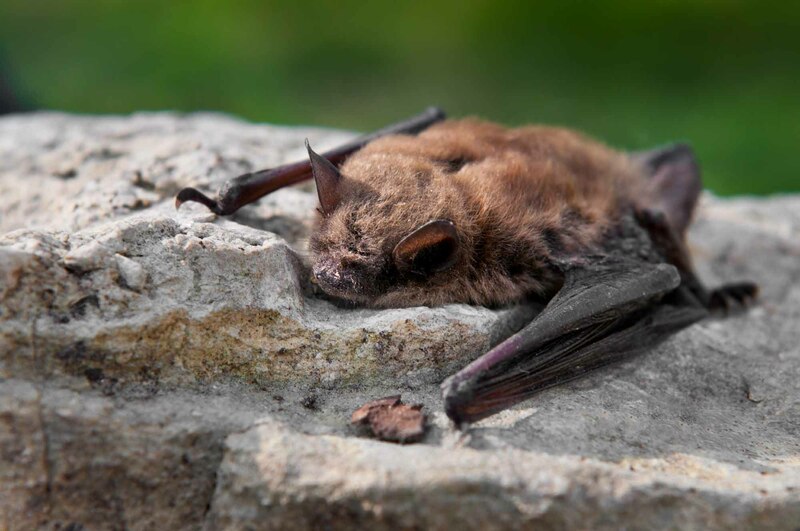 https://www.thecanadianencyclopedia.ca/en/article/rat. Accessed 24 April 2019. Rat is a common name for certain mammals of order Rodentia, family Muridae. The Eurasian black rat and brown or Norway rat were introduced to North America by man (Corel Professional Photos). Rat is a common name for certain MAMMALS of order RODENTIA, family Muridae. 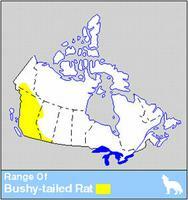 Four species occur in Canada, the bushy-tailed wood rat (Neotoma cinerea) and the MUSKRAT (Ondatra zibethicus) being the only 2 native species. The Eurasian black rat and brown or Norway rat (Rattus rattus, R. norvegicus, respectively) were introduced to N America by humans. The bushy-tailed wood rat, which may grow to 50 cm long, has a long, hairy tail and long, soft fur. It inhabits the CORDILLERA of western N America from the YT to New Mexico. 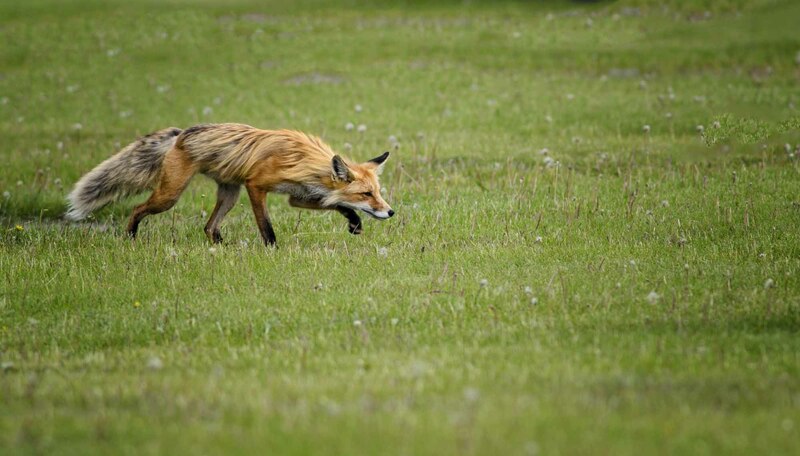 It is solitary and nocturnal, feeds chiefly on vegetation, and scavenges around abandoned buildings and cottages. In Canada it produces 1 litter annually (averaging 3-4 young). Black and Brown rats have short, straight-haired coats and scaly, hairless tails. The brown rat is the larger, growing to 68 cm. 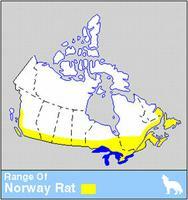 Both species inhabit populated areas, black rats being found only along the BC coast, brown rats, in almost every inhabited region of Canada. These species are gregarious. 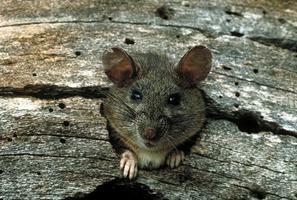 The black rat, an excellent climber, inhabits lofts and roofs of houses or farm buildings. Brown rats mainly burrow. Both these species of rats are prolific, reproducing throughout the year, mainly spring through autumn. The brown rat produces 3-12 (usually 5) litters annually, each averaging 9 young. These omnivorous rats eat food produced by humans, transmit DISEASE and may even attack sleeping humans. They damage homes, transmission wires and drains.